Best ‘keepers in the world? 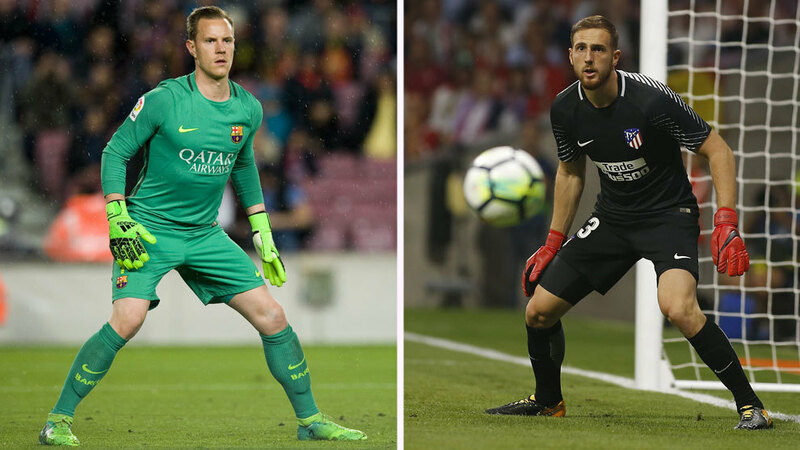 La Liga is known for housing gifted midfielders and attacking talent, but in Marc-Andre ter Stegen and Jan Oblak it has two of the world’s best goalkeepers as well. The strengths of Atletico Madrid’s No. 1 are clear, and as the current back-to-back holder of the Zamora Award it is hard to argue against his credentials. He has conceded just seven goals in ten games this season and in LaLiga only three teams have conceded fewer than Atleti, which is largely down to the brilliance of their man between the posts. In Barcelona though, ter Stegen is now proving his worth, he was not always seen in such a positive light but his mistakes are becoming increasingly sporadic and his big saves more frequent. It was because of his improvements that Barcelona were comfortable letting Claudio Bravo leave and until his departure, ter Stegen was second choice in LaLiga but now he plays every game in each competition. As things stand, both are definitely in the conversation with Gianluigi Buffon, Manuel Neuer, Thibaut Courtois and David De Gea. With all the above being elite-level goalkeepers, who is considered the best is more or less just a matter of personal best.